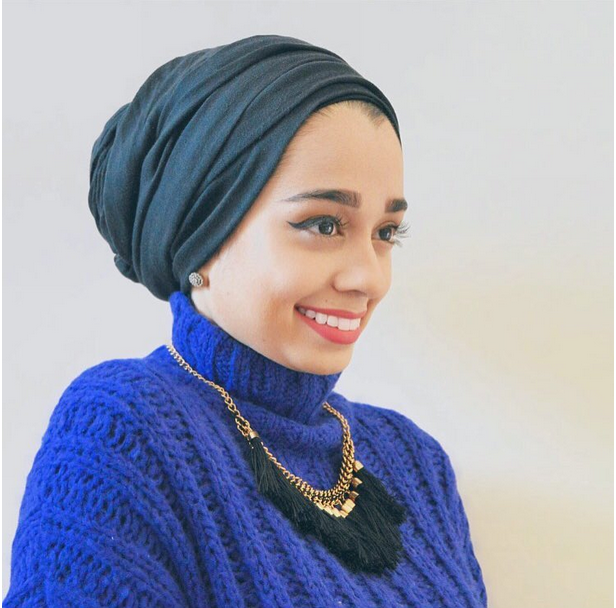 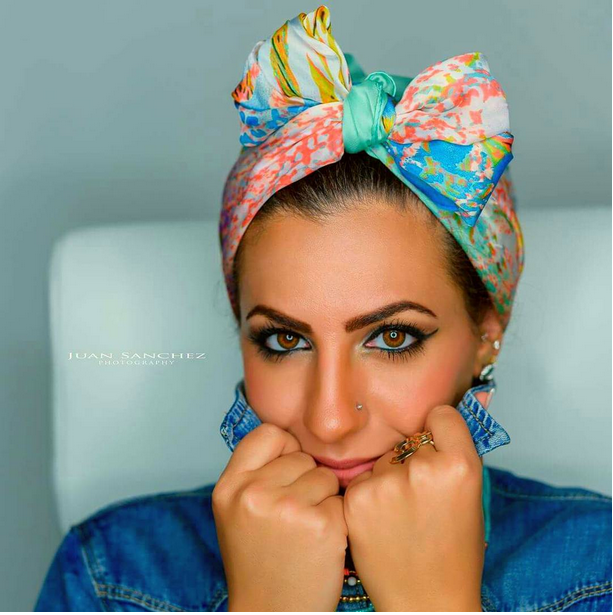 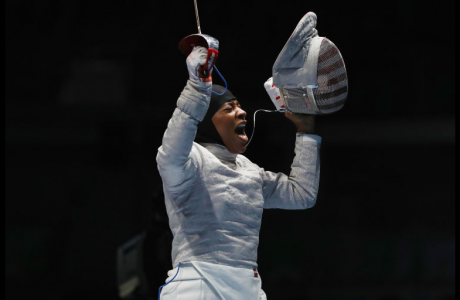 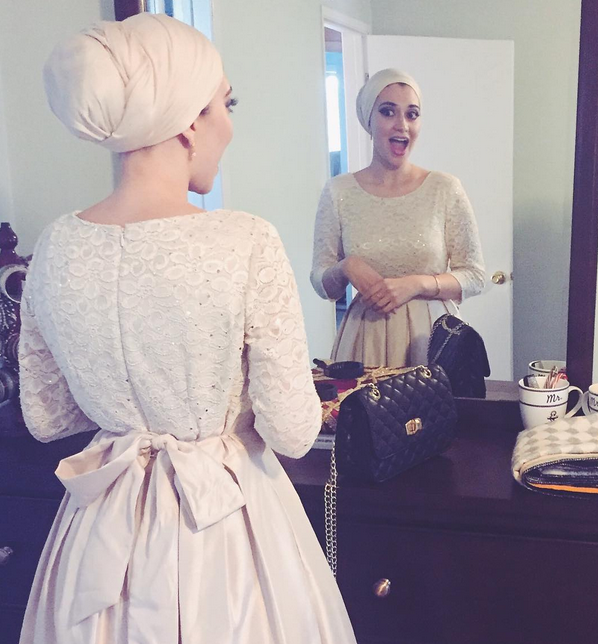 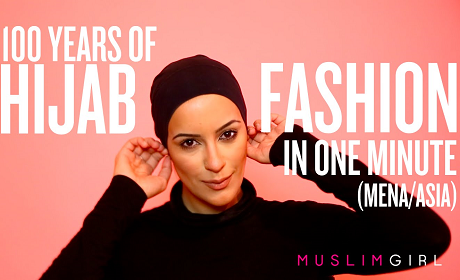 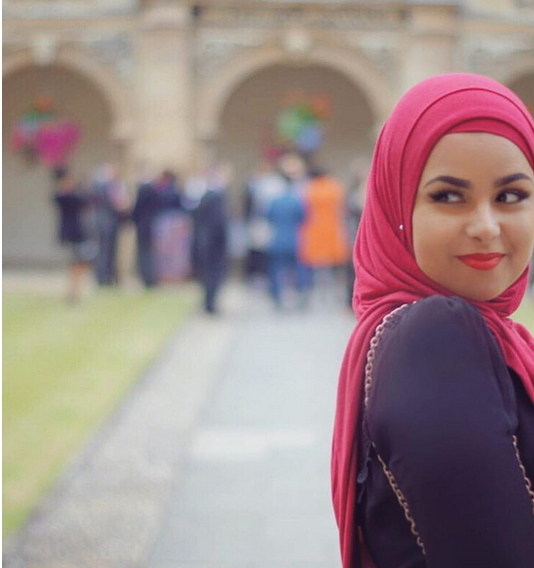 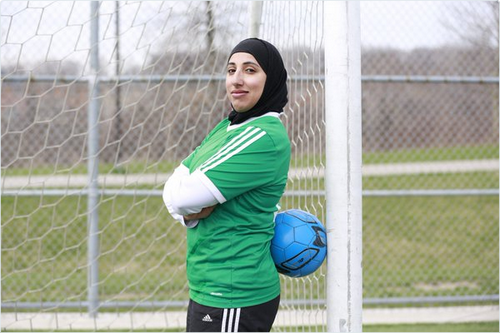 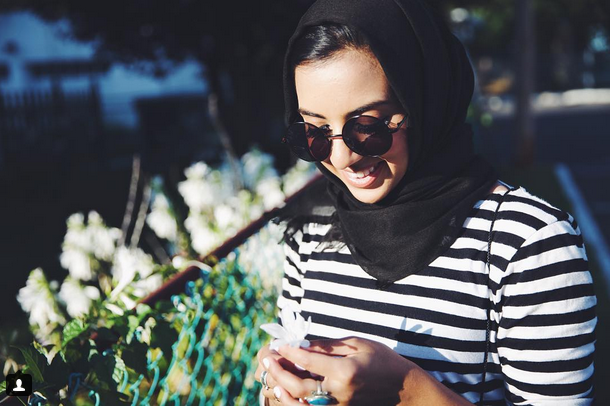 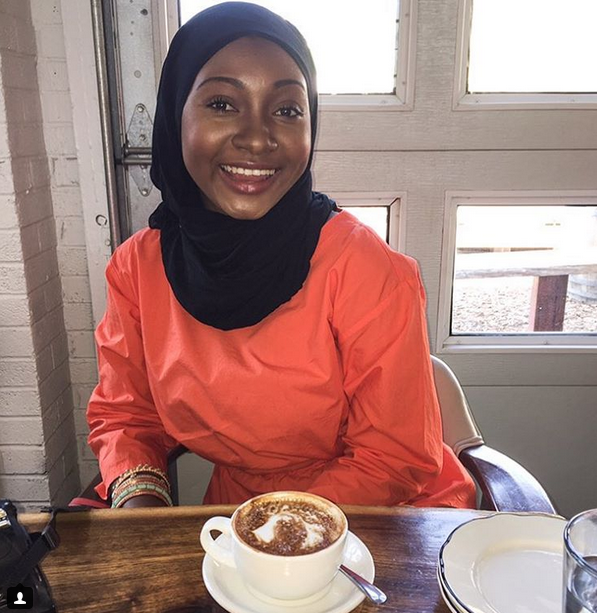 HijabToMe is showing the world how truly diverse Muslim women who wear the headscarf can be. 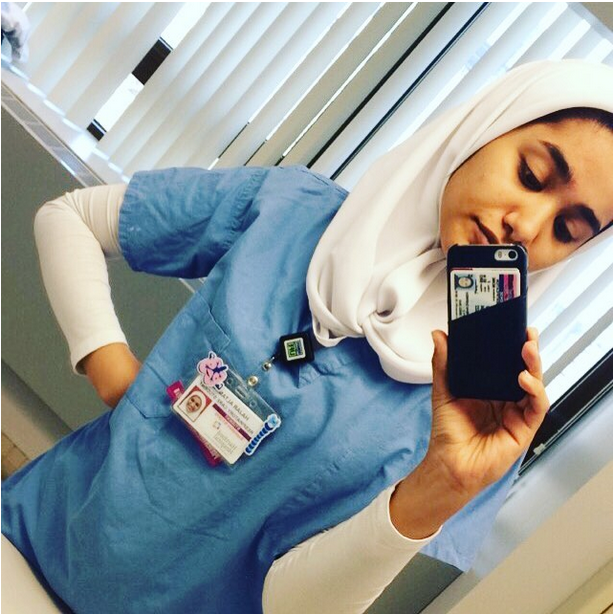 #HijabToMe I support choice. 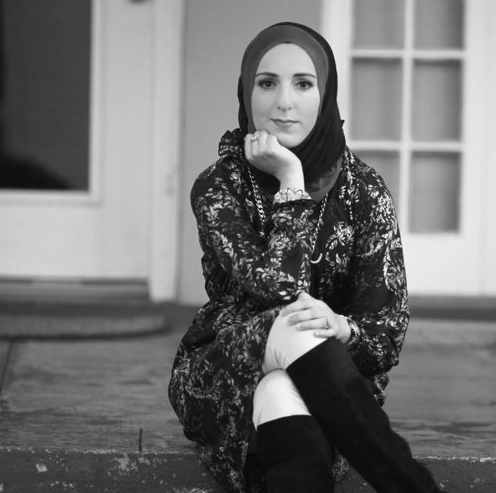 I support an (un)veiled woman’s right to body autonomy. 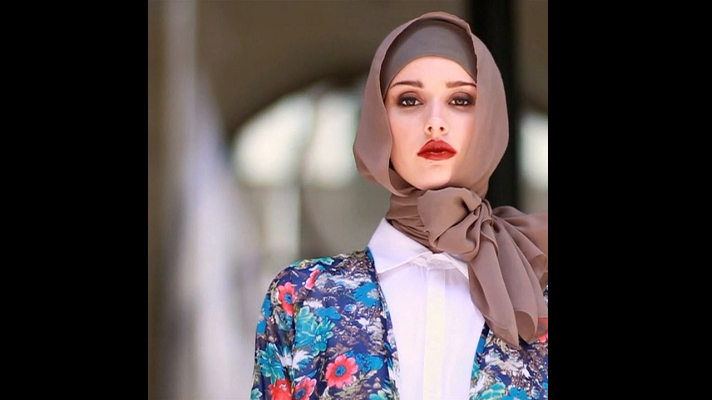 Also, men need to step back. 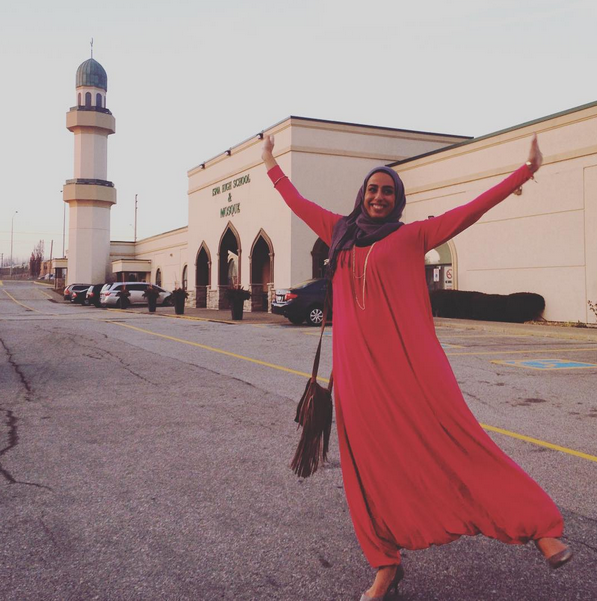 #hijabtome is having the freedom to live and express myself in my own way while still holding on to my beliefs and values. 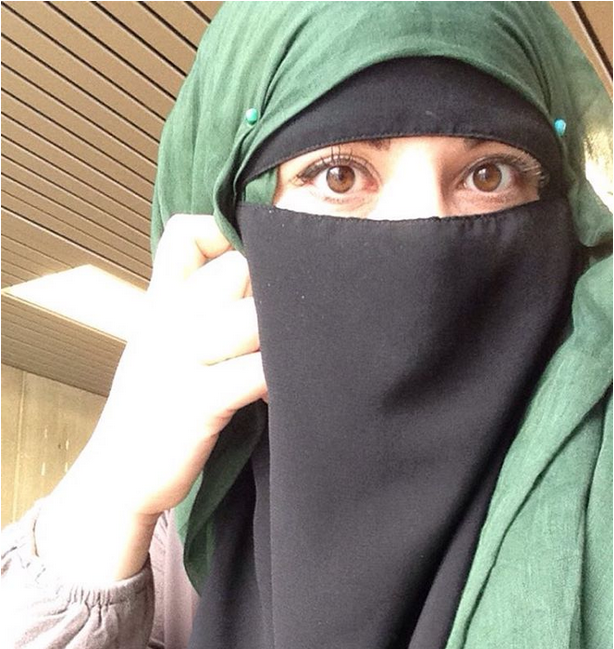 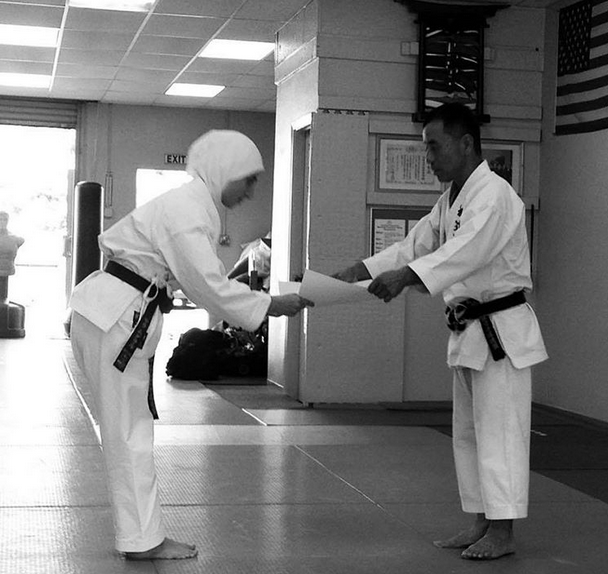 It also allows me to combat the negative stereotypes that are all over the media in this islamophobic environment. 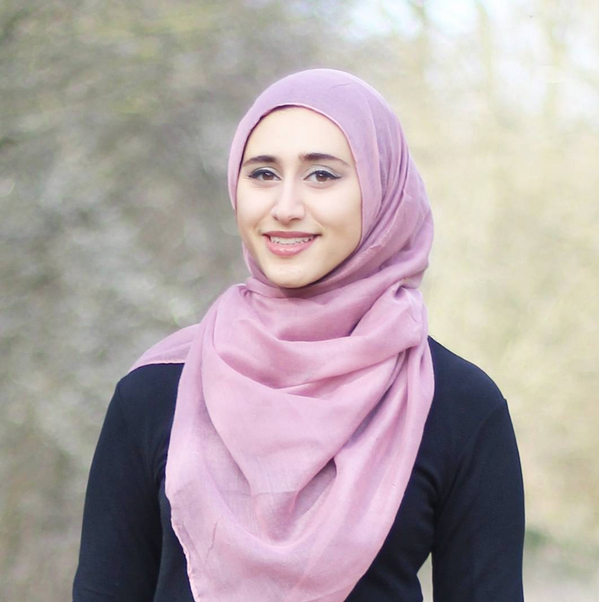 #hijabtome is also a sign of strength and forces people to see me for who I am and not for whatever unrealistic standard of beauty is being idolized at the moment. 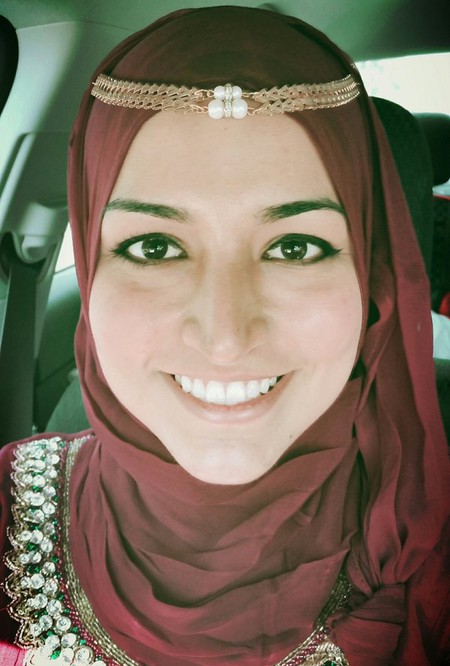 #hijabtome is my identity, it says “I’m Muslim and I’m proud!” in the loudest way, through my choice to dress as my foremothers did, and to carry that with me everywhere I go. 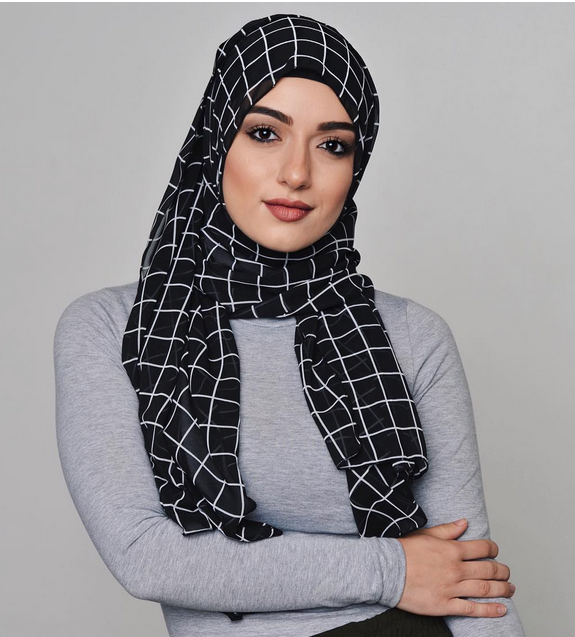 Living in a society where the standards of beauty are unrealistic, #hijabtome made me realized that many of the stereotypical and sexist ideologies that plague today’s societies stem from the judgement of women based on their physical look. 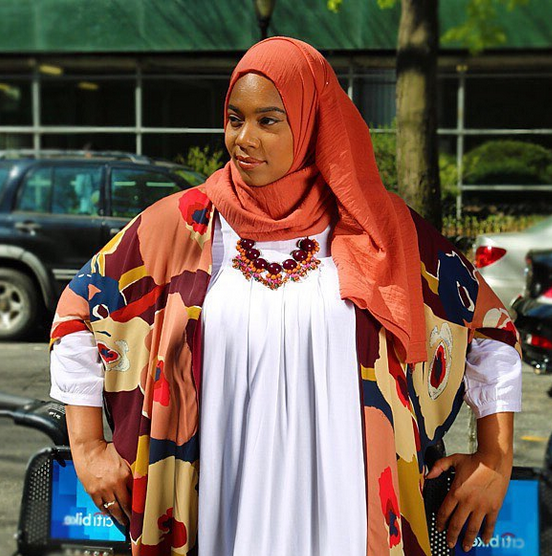 #hijabtome is the freedom to rewrite my path, the path where the people I meet do not have a choice but to get to know me for the highly intelligent, confident and funny woman that I am.